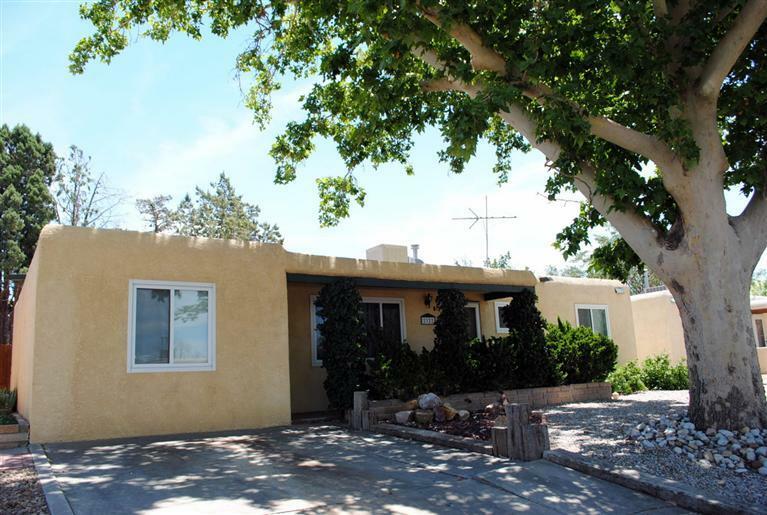 Albuquerque Real Estate Blog: Affordable homes in great areas of Albuquerque! Affordable homes in great areas of Albuquerque! I recently took a great listing in a fun little area of Albuquerque. The home is located in an Uptown neighborhood in Albuquerque. This area is near several great shopping areas including the infamous Uptown Albuquerque. This outdoor shopping area contains an Apple store, Bebe, Williams Sonoma, California Pizza Kitchen and several other great shops. It really is a great outdoor shopping experience! The home is a 3 bedroom, 1 full bathroom on a BIG lot. It is approximently 1520 square feet and very, very clean! Listed at only $150,000. Check out the video below! Y'all have some of the neatest looking houses in ABQ. Everything is so different looking than it is here in the south at the beach. Great video as always!